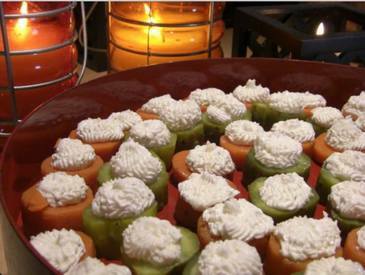 Looking for an quick and easy holiday party recipe? These stuffed dill pickles from Genius Kitchen will blow your mind!. This is an easy recipe that uses only a few ingredients and takes very little time to whip up.